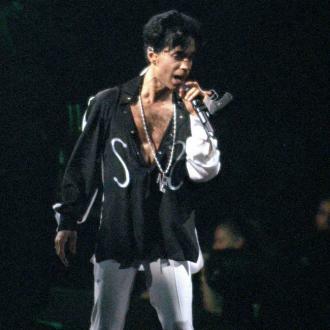 A contract featuring a rare signature from late superstar Prince is expected to fetch thousands at an upcoming auction. 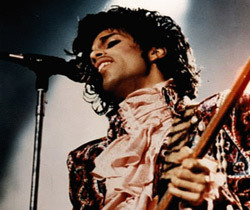 A superfan obtained the documents for the late icon's first exclusive deal with talent agents at the Creative Artists Agency back in 2005, when she paid $10,000 (£6,930) for the papers, and now she has placed them up for sale on eBay.com. 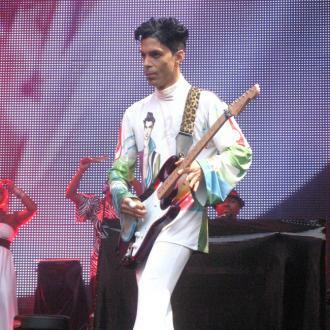 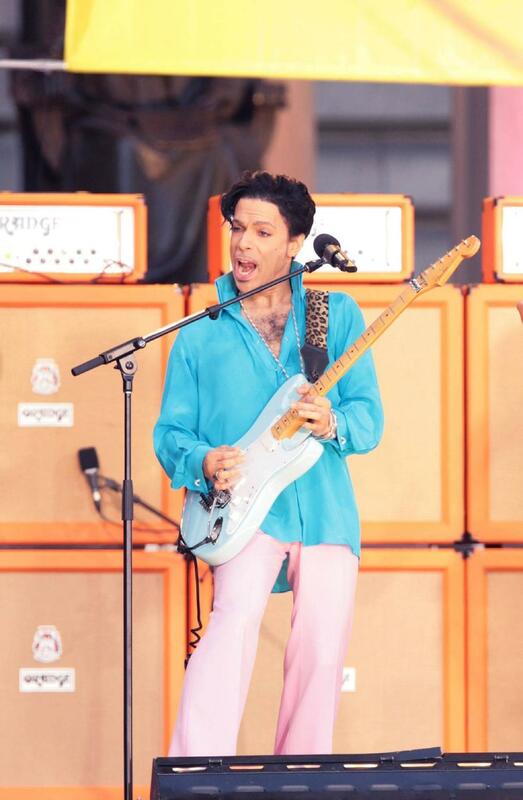 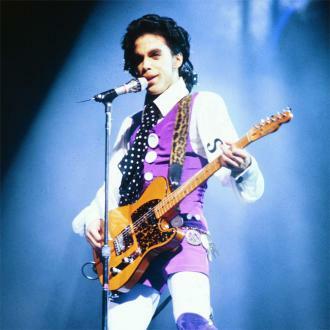 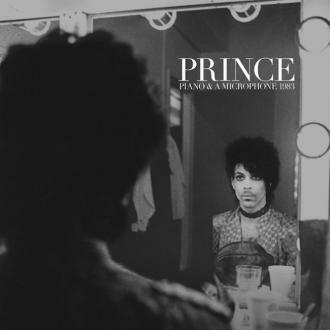 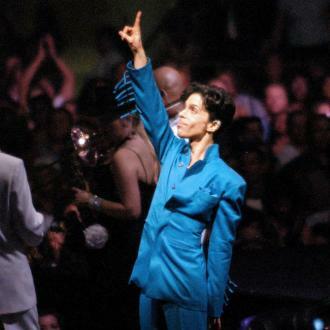 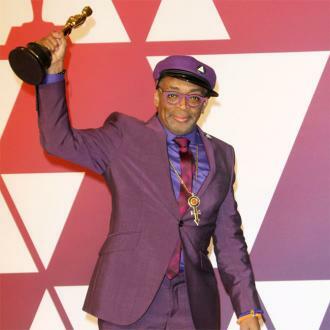 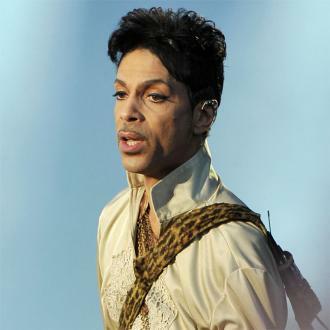 The seller has also offered potential buyers the chance to purchase the contract, which the singer signed with his full name, Prince Rogers Nelson, outright for $30,000 (£20,800). 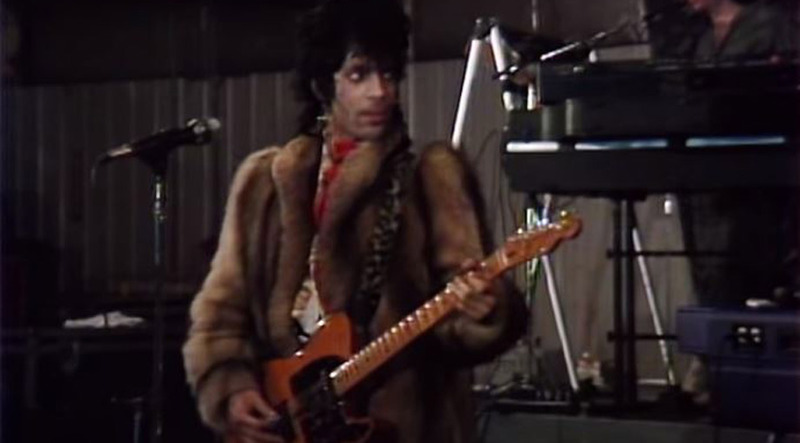 Tom Ross, former head of CAA's music department, reveals to TMZ.com he managed to land Prince as a client after helping him close a production and tour deal for his 1984 movie Purple Rain. 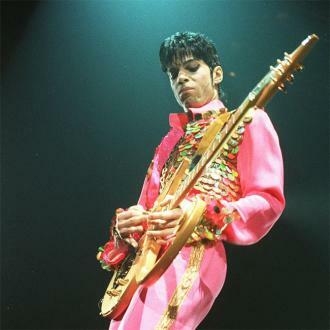 Prince died at his Paisley Park studios in Minnesota on 21 April (16).